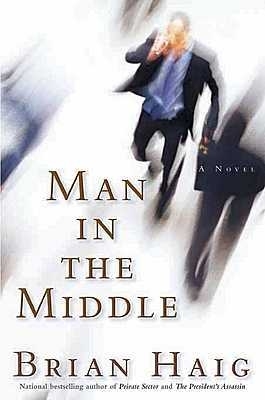 Man In The Middle - A New York Times Best Seller! The question Congress wants answered is, who cooked up the evidence that led our nation to war on phony premises? Specifically, the Iraqi nuclear progress that turned out not to exist. The stockpiles of chemical weapons that have never been found. The terrorist connections that haven't materialized... Clifford Daniels knew where the truth is buried. American intelligence to the killing rooms of Iraq. None of it will be more difficult than navigating the shadowy minds and motivations of his enemies and so-called colleagues.